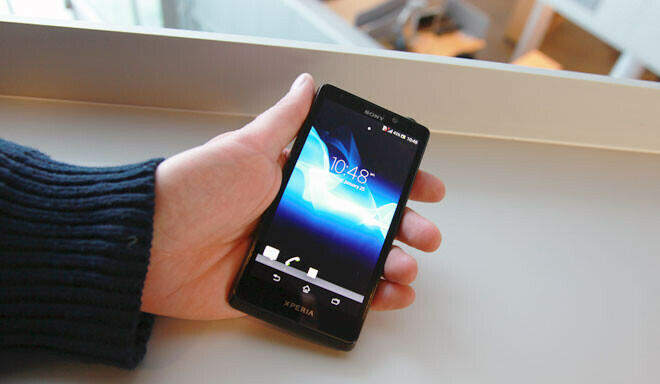 How would you like to get an early update to Android 4.1 for your Sony Xperia T? According to a previous release from the Japanese based manufacturer, this update isn't due until February or March. But hey, we're talking about the James Bond phone, so anything is possible, like getting an early alpha version of Android 4.1. The ROM is coming from Sony, so there is no question about the authenticity of the update. Sony did something similar last year when it released an alpha version of Ice Cream Sandwich which was for advanced developers and worked on a limited number of models such as the Sony Ericsson Xperia arc S and Sony Ericsson Xperia ray. This year, Sony is offering the Jelly Bean ROM only for the Sony Xperia T as a way to get feedback from the developer community. Because this is not the final version of the software, it has limited functionality. For example, you will not be able to make phone calls with it installed on your phone. Sony says that this update is for advanced developers only and if you do not know what you are doing, you are on the way to bricking your phone if you flash the ROM to your device. You must have an unlocked Sony Xperia T and must use Sony's Unlock boot loader service and agree to all conditions. As usual, you will most likely lose any warranty on the phone once it is unlocked. The following statement is important. If you unlock your phone, you will not be able to receive the final version of Jelly Bean when it is ready to be disseminated by Sony. Some of the features that will be turned off if you flash the ROM on your Sony Xperia T is Gmail and Google Maps, any phone service, Bluetooth, Wi-Fi, NFC and the FM radio. 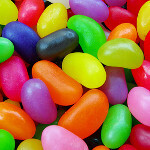 The UI will not reflect the final Jelly Bean look and feel that the update will have when it is officially released. So what is on the ROM? Sony says it includes a number of Jelly Bean features that it knows developers will enjoy. If you're interested in giving Sony some input on Android 4.1, you can use Sony's flash tool for unlocked Xperia models. All the directions can be found at the sourcelink. We'd suggest that if you aren't an advanced developer, your best bet is to stay on the sidelines and leave this to the experts. Maybe sony just wanted feedback on the functionality that they provided. Oh! Are they still planning to update their current phones??? Its taken so long i began to think they had also given up hope, even the 2yearld GS2 is already receiving 4.1.2, happy waiting to the Sony users, especially them poor Xperia S users, gotta feel bad for them, lots of promise, hardly any delivery, its a damn shame. Whats the fun if nothing required would work. Some stunt to gain visibility in media because GS2 is getting JB update and Sony's ICS update and a fix firmware after that has hosed many devices camera functioning (Xperia P for instance)?